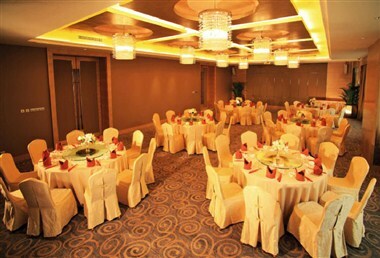 January 2010 makes the dawn of a new service era in the city of Jiujiang located on the southern shores of the Yangtze River in northwest Jiangxi. 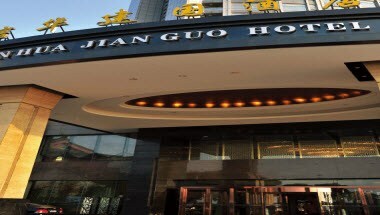 The Xinhua Group an d managed by BTG-Jianguo Hotel Management Co., Ltd., China's largest hotel management company. 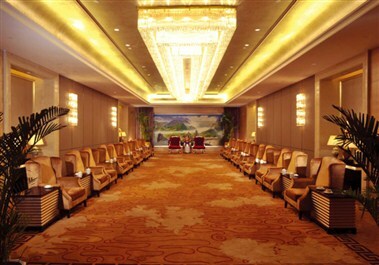 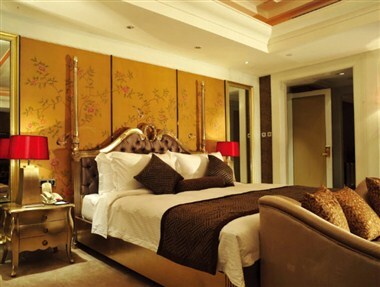 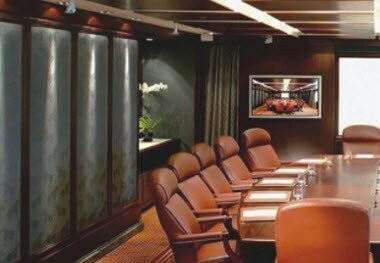 Located in Xinhua Square, the hotel has 317 thoughtfully designed rooms/suites and a multi-function conference space equipped with the latest audiovisual facilities.